The Allevi-8 Book is your first of an 8-step process developed over 15 years to help you get organized, create a plan, and stop worrying about money. We encourage you to keep your book up to date and this may require additional pages. We have included these pages here as fillable PDF's that you can print off and place in your book. 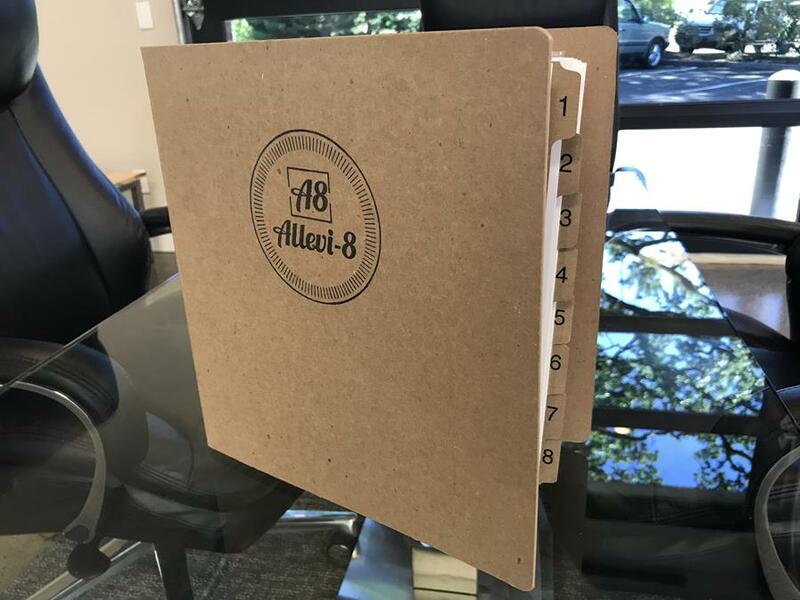 If you don't yet have your own Allevi-8 Book please contact us to learn more. SMB Financial Services Inc. is a registered investment advisor in the states of Oregon and Washington, and doing business in all 50 states.